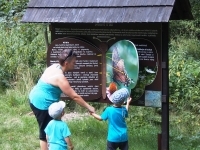 The Ostrava zoo offers a new interactive exposition called Butterfly Meadow, warning the visitors of the rapid decrease in the number of butterflies in nature. 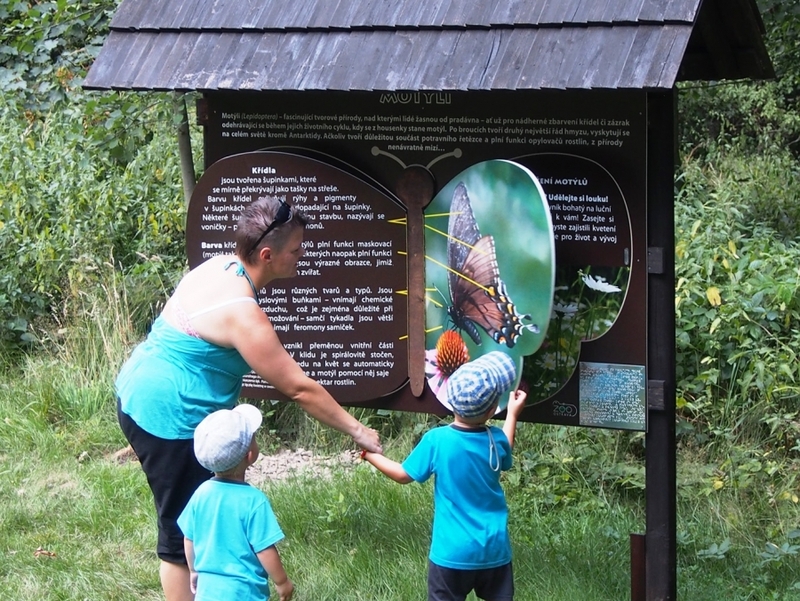 At the same time the exposition teaches the visitors what is necessary to preclude the extinction of this beautiful species of insects. 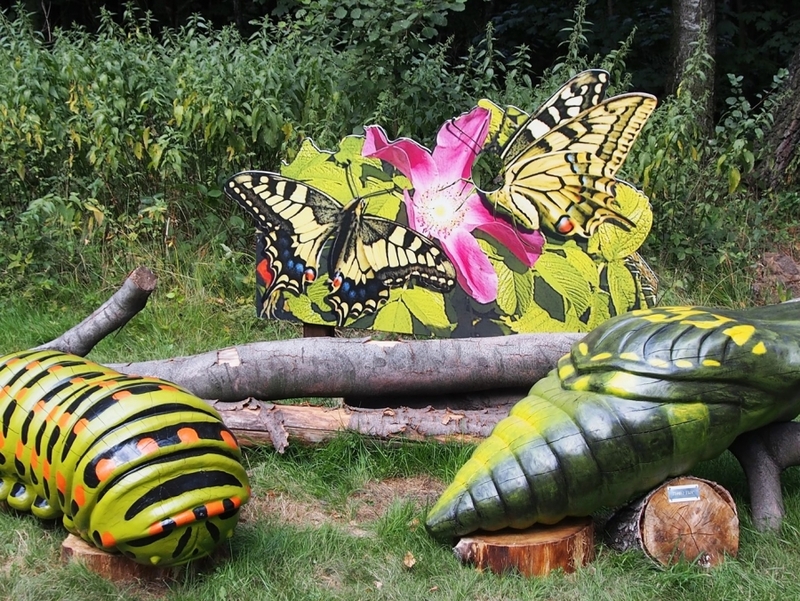 The plummeting number of butterflies is caused by the gradual disappearance of flower-strewn meadows, which the butterflies need to thrive. 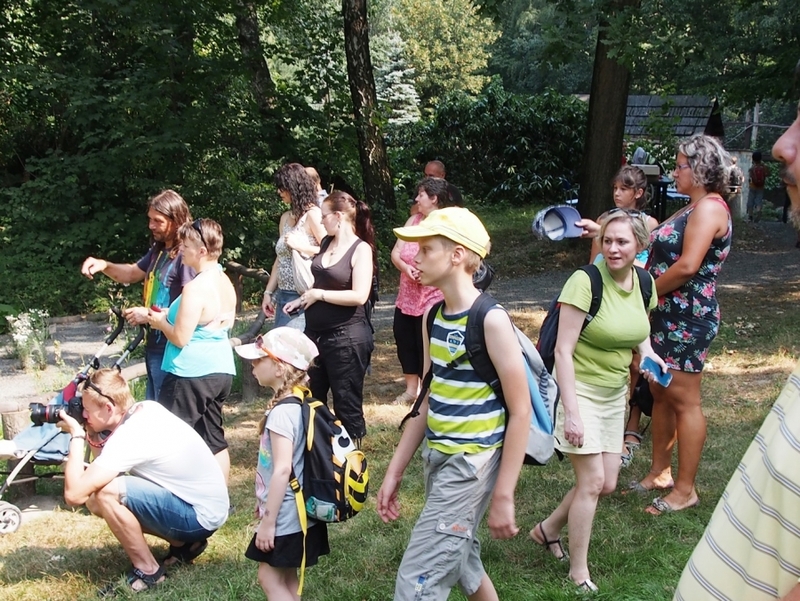 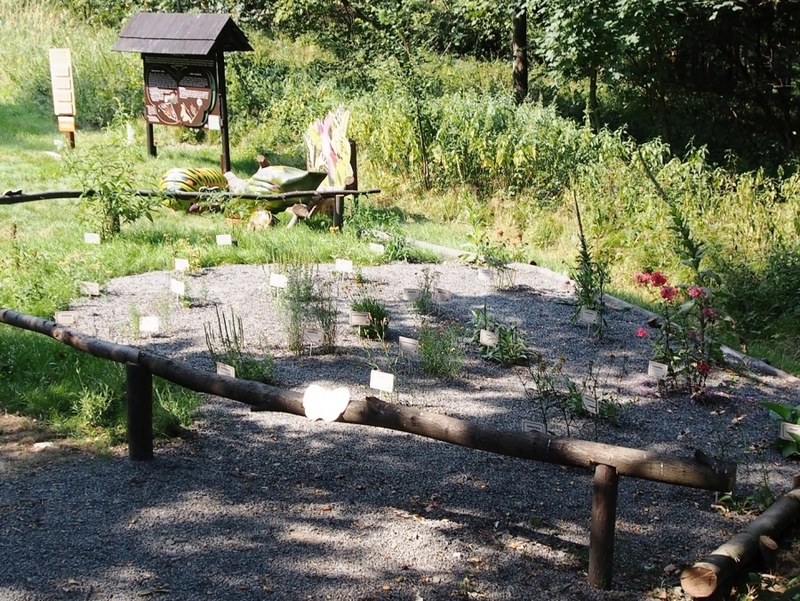 Thanks to the VÍTKOVICE STEEL Charity Fund, the exhibition would not exist, nor would it boast a flower patch with various species of plants and educational information boards with facts about butterflies. 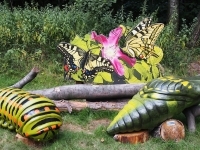 The children can enjoy examining larger-than-life wooden models of caterpillars and cocoons – so large the children may even sit on them. 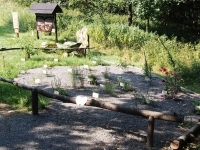 During the Butterfly Meadow opening ceremony, the visitors each received information flyers with a package of an assortment of mixed seeds of various plants, so they can also plant their own little meadow at home.